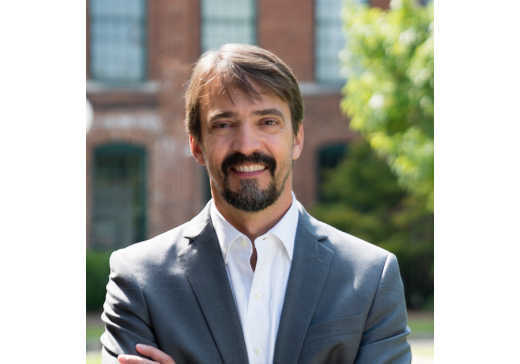 CHATTANOOGA, Tenn. (Dec. 21, 2017) – The Chattanooga Convention and Visitors Bureau has named Barry E. White as the new president and chief executive officer, attracting a successful tourism and hospitality professional to the Scenic City. White is excited about leading the Chattanooga CVB after wrapping up his service as the president and CEO of the Augusta, Georgia CVB. He started as their director of sales in 1991 and was named to his current position 3 years later. Increased Augusta’s total hotel revenue every year since 1994, including an 18 percent increase from 2014 to 2016. Initiated and fostered a $48 million expansion to the city’s convention center. Designed and secured funding for a new $1.5 million city wayfinding and beautification project. Developed “Destination Blueprint,” a master plan identifying, and prioritizing, Augusta’s future tourism development projects. White is a graduate of the University of Tennessee at Knoxville, where he received a Bachelor of Science in Business Administration, Marketing. He is certified by the United States Chamber of Commerce’s Institute of Organizational Management and is a Certified Destination Management Executive by Destinations International. White succeeds Bob Doak, who is retiring after more than 35 years in the tourism and hospitality industry, 15 of them as the president and CEO of the Chattanooga CVB. The date of White’s first day on the job has not yet been determined, but Doak will remain at the CVB through February 2018 to assist in the leadership transition.